Product #27306 | SKU B-58DIFF-GB | 0.0 (no ratings yet) Thanks for your rating! 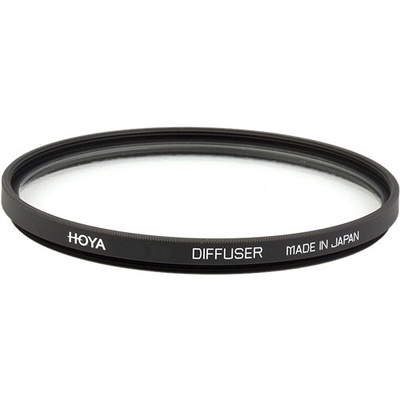 The Hoya 58mm Diffuser Glass Filter produces a general softening of the image and is good for normal portraiture. The filter surface of the Diffuser is cut in a non-regular pattern thereby producing a overall softening of the photo. This filter differs from the Hoya Duto in that the Diffuser generates a overall soft image whereas the Duto produces a soft image without losing sharpness.